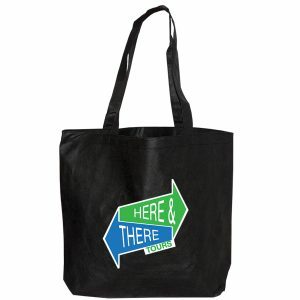 Custom Green Promos is the leader in the promotional products industry. 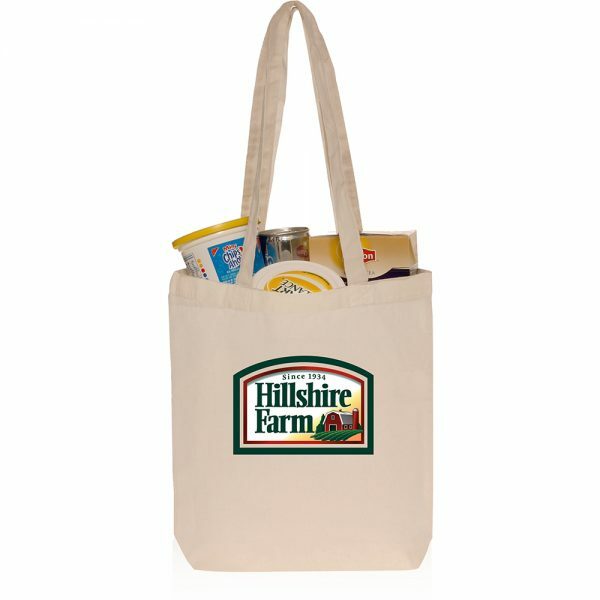 We produce and sell quality eco-friendly reusable bags at wholesale prices. We do this while promoting business practices that are conscious of the environment as well as respect the globe. It is our goal to facilitate the flow of eco friendly promotional advertising items into the hands of businesses. We are helping to make the earth a safe and great place for generations to come by supplying reusable and eco friendly products. We strive towards a common goal of enabling people to be able to make these products a part of their everyday life including in business for marketing. Call us for pricing at 888-565-2235. You can also email us at sale@customgreenpromos.com. Product Dimensions: 14W x 14H x 3L in.